The closing words for Berdreyminn is that it’s a solid, epic and, most importantly, interesting successor. They could have easily churned out a carbon copy of Otta, instead they decided to push their artistic vision further. The haunting soundscapes and heavy riffs -- while nothing new -- bring out a different dimension and angle to the band. 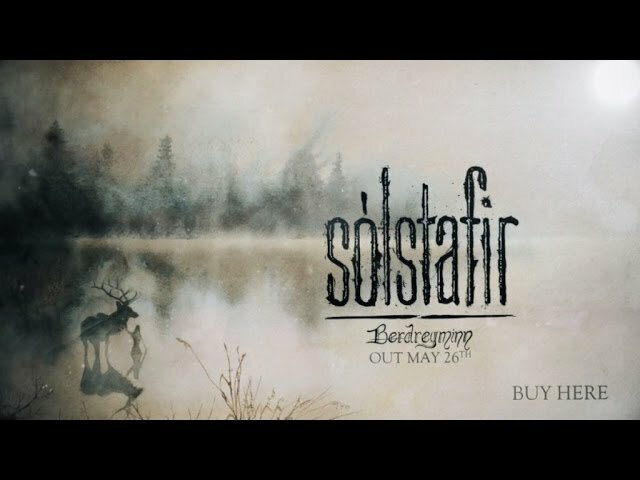 The song that sums up this album well, and is certainly one of its biggest highlights, comes from the closing track, “Bláfjall“, which combines several different ideas used in the past and refines them in a way that makes you appreciate just how unique these guys are to everyone else. There are moments on here that genuinely create some career defining moments -- their song structures and crescendos always pay off and the album never wastes your time.